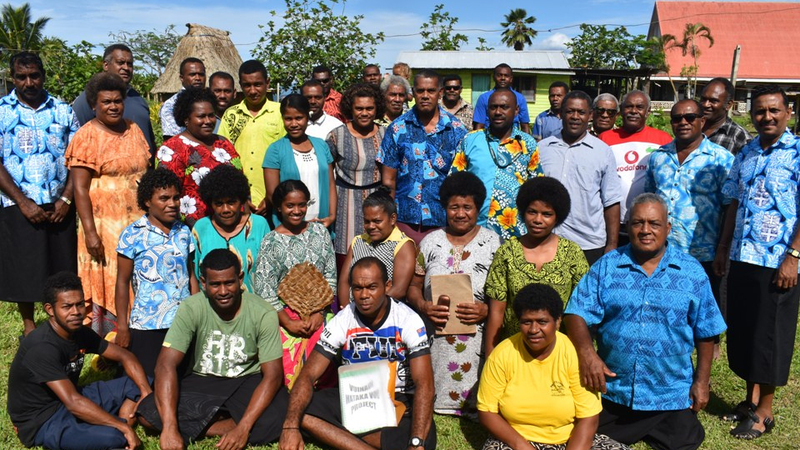 The capacity of Yaqona farmers of Vuinadi in Cakaudrove to manage their farming ventures as a business received another boost through a recently conducted refresher course and field visit. The refresher course and visit, coordinated by the Farm Management Unit of the Agriculture Ministry in the Northern Division, was held to assess the effectiveness of a capacity building training conducted in the village last year. The program is critical to equip farmers with Farm Management skills and knowledge that will help them better manage their finances. During the initial training, farmers were taught how to manage farm records from the planting to harvesting stages and recording of farming activities to help guide the individual farmers’ decision making.